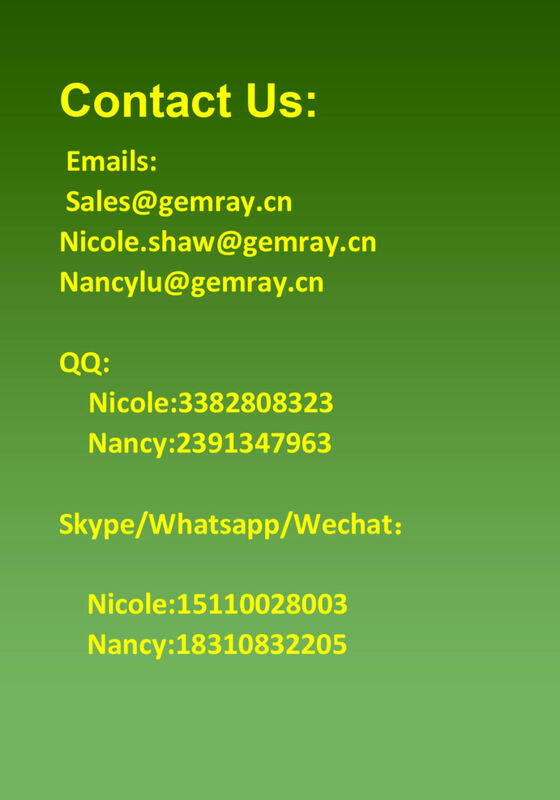 Shenzhen Gemray International Trade Co.,Ltd is aÂ professional supplier for the construction machinery parts sales and production. We are mainly engaged in gear pump, bulldozer spare parts(including model D20,D21,D31,D41,D50A-16-17,D60A-6-7-8,D65A-6-7-8-12,D80A-12-18,D85A-18-21,D155A-1-2-3,D355A-3\5,D65E-12,D85ESS-2,D6D &Â D7G)Â excavator spare parts (including model:Â PC200-1-2-3-5-6-7,PC300-1-3-5-6-7,PC400-1-3-5-6,PC650-1-3-5,E200B,320,320B.C)Â andÂ engine parts etc. Our major products covers: idler ,thrust wheel, sprocket wheel,driving wheel,cylinder,cylinder service knit ,universal coupling ,torque converter,ring seal,clutch,hydraulic pump ,slewing bearing .Â Parts of engine covers:crankshaft,camshaft,shaft bushing ,connecting rod,cylinder body,cylinder cap,water pump ,oil pump,cylinder sleeve,piston,piston ring ,motor,generator,filter element,service kit,booster,fuel injector,valve,hub,gear and so on. We have many years international trading experience in aÂ wide range of construction machine spare parts field. Our products quatity reaches world-class level as we carry out aÂ strict quality &Â service management system in order to satisfy our customers better. "Quality first, customers foremost" is the service tenet that we adhere to all the time. Since the establishment of the company, thanks to the kindness from all over the world, our products haveÂ Â exported to the United States, Russia, South America, middle East, Southeast Asia and covering over 20 countries and regions. Our reliable quality, competitive price and superior service has gain market wide acceptance and customer satisfaction at home and abroad.Â Â We sincerely look forward to working with you to achieve mutual benefit and aÂ better future! 1. Professional &Â excellent pre-sales, sales and after-sales service. 2. Good quality: All ourÂ Â goods are selected from the best factory in China. We will check goods strictly before sending to the clients. 4. One-stop service. We can supply with various spare parts for your need,Â Â save your time to search the parts if you need in urgent.